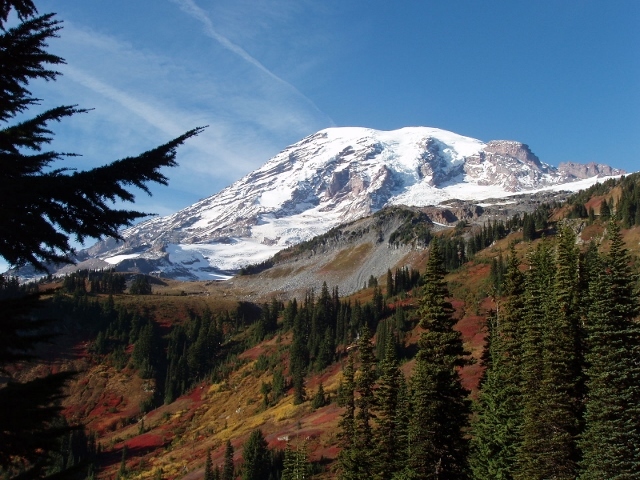 Experience the grandeur of Mount Rainier, old-growth temperate rainforest, waterfalls, and impressive vistas! 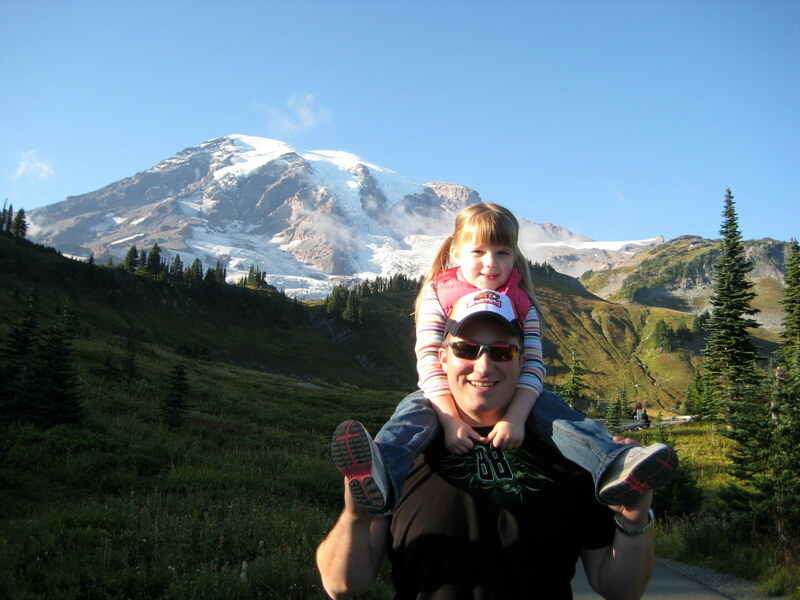 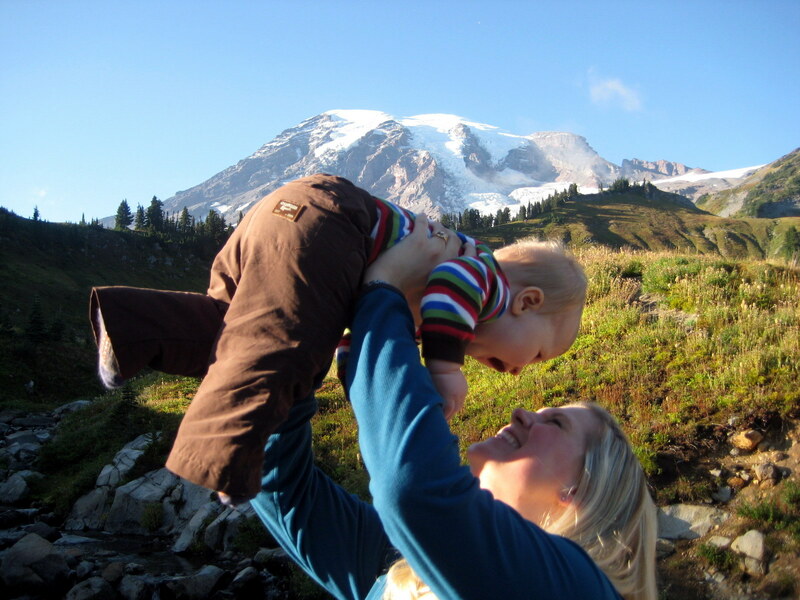 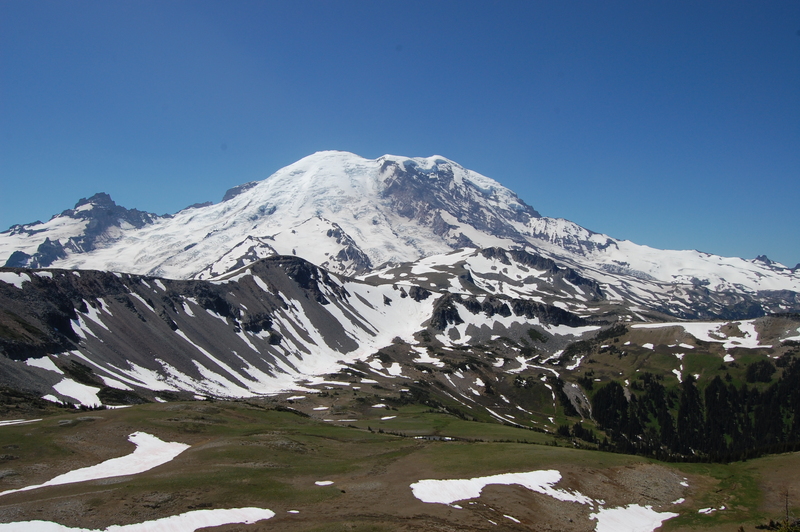 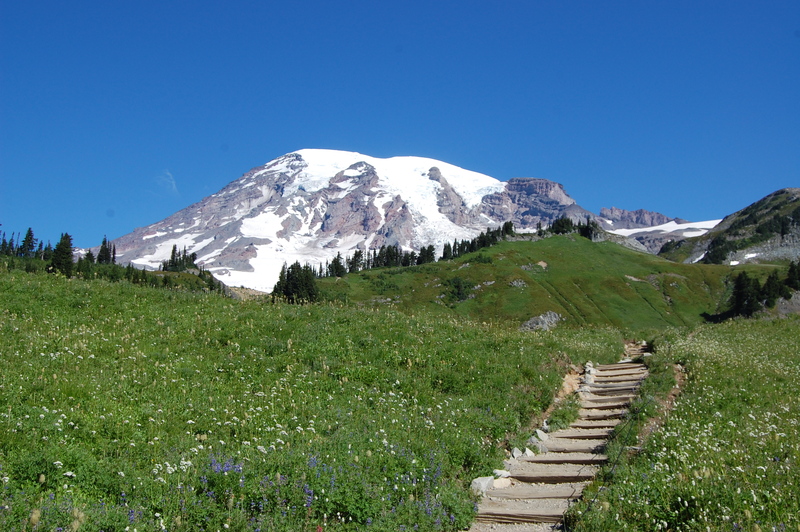 An excellent introduction to Mount Rainier National Park. 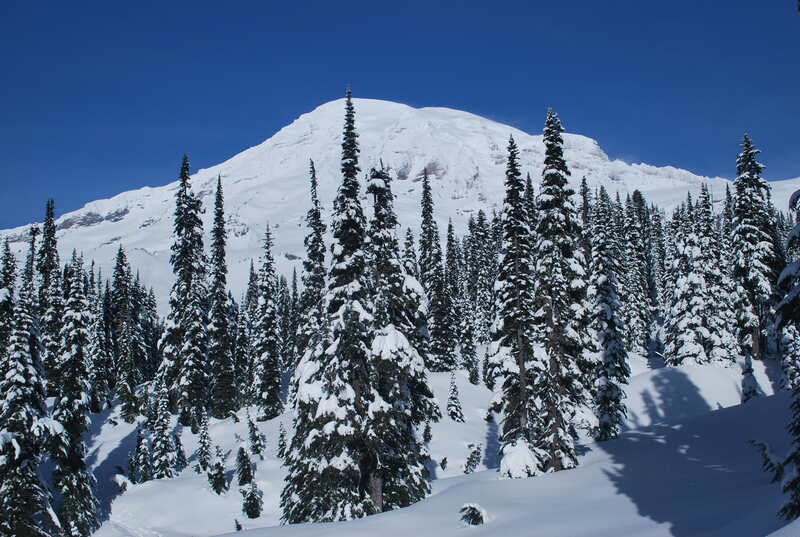 From Packwood, travel northwest on Forest Road (FR) 52, also called Skate Creek Road, 23 miles to State Route (SR) 706. 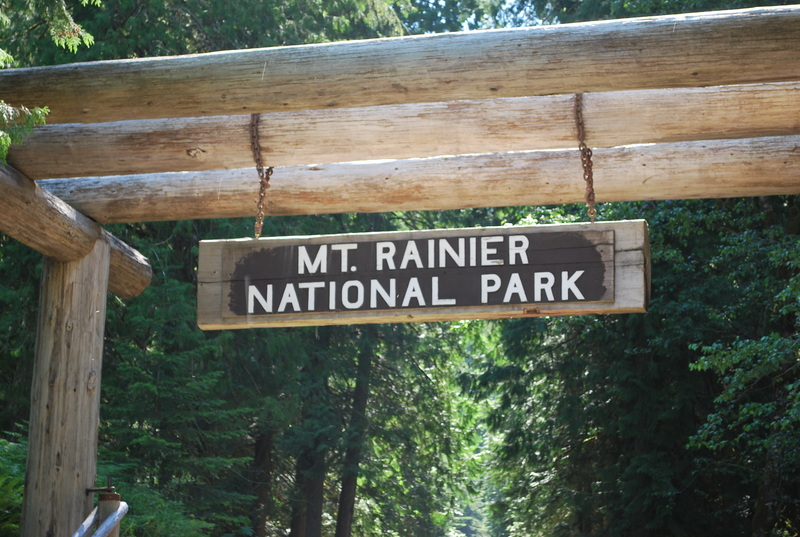 Turn right on SR 706 and travel east 41.9 miles into Mount Rainier National Park to SR 123. 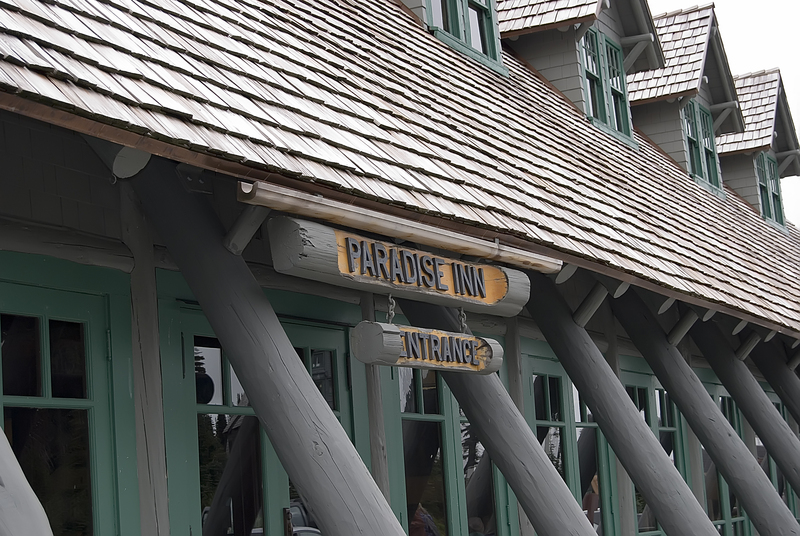 Turn right on SR 123 and travel south 5.4 miles to US Highway 12. 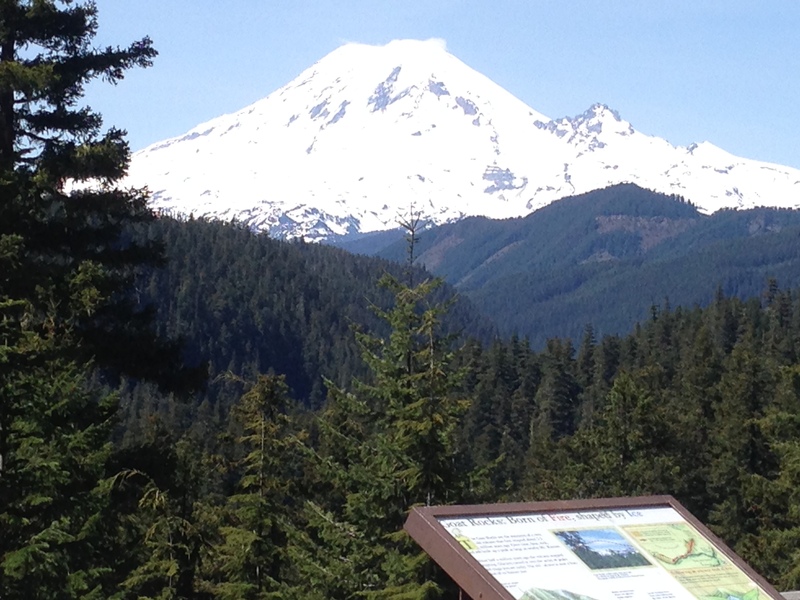 Turn right on US Highway 12 and travel 7.3 miles west back to Packwood.